It is with great pleasure to announce that, in addition to authoring this golf blog, I will also be writing a golf and travel column for "the leader in Myrtle Beach golf.". MBN.com, a long established tee time service for the Grand Strand, wanted to add a new perspective for travelers visiting the Myrtle Beach area and locals who would be interested in stretching their familiarity beyond the beach and golf courses. With a wealth of over fifteen years of publishing golf and travel blogs on Golf for Beginners and beyond, writing about Myrtle Beach was a natural match! 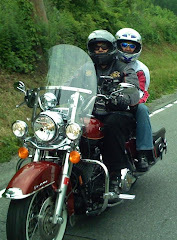 Exploring Myrtle Beach has brought us to this point - when my husband and I moved to the Grand Strand, (from New York) we wanted to feel comfortable in our new hometown. Five years after making the migration to Myrtle Beach, it is my pleasure to be able to share my experiences and unique perspective with my audience. 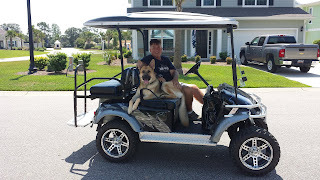 What better way to kick off the new MBN.com column than with an article about how to balance golf, your dog and a Myrtle Beach vacation! 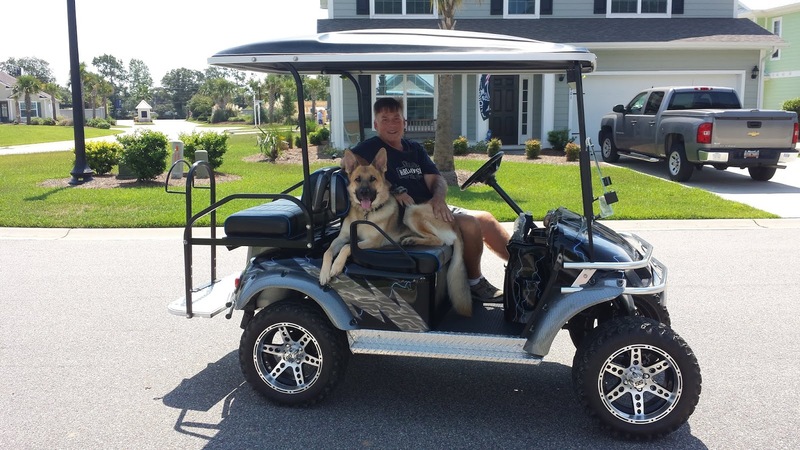 Einstein, our seven-year-old German Shepherd, goes practically everywhere with us (except on the golf course, but he does have his very own golf cart). Future articles subjects may include, "Where to Shop While Your Husband Plays Golf", "Places to Play More Golf After Finishing Your Round", and more! 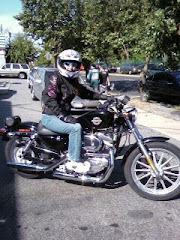 I'm hoping that my readers will help with more topics. For my readers that may be considering a trip to the Myrtle Beach area (or even surrounding areas), feel free to ask me questions and I will be most happy to give you the "skinny" on the best of the beach. Post your suggestions in the comments section of this golf blog and also on Twitter @Golf4Beginners. Is Your Driver To Blame for Lack of Distance or Is It You? Both driver and golf swing can be to blame for lack of distance off of the tee ...here's why. During the course of a conversation with my teaching pro, Dale, I mentioned that I need to find ways to increase my driving distance. 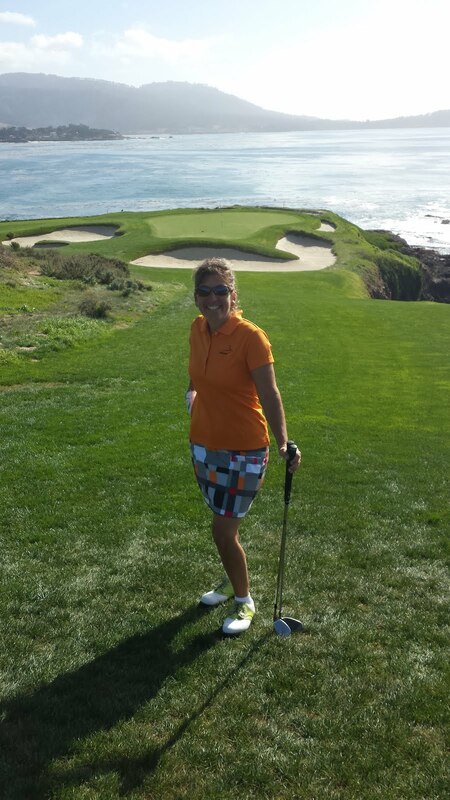 I am just not getting enough length off of the tee to put me into striking distance for more birdie opportunities. We investigated my golf swing and yes, my kinematic sequence is off so I am practicing driving more from my legs but there also seems to be a problem with the length of my driver shaft. 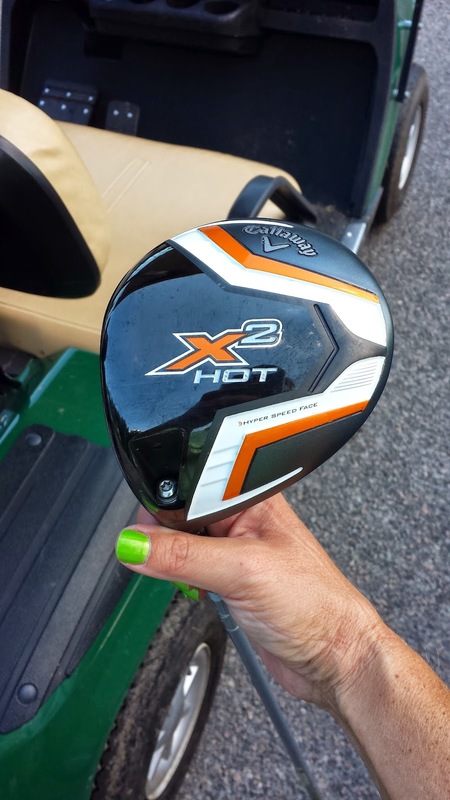 Dale measured me - and my Callaway X2 Hot driver - and found that my driver shaft is too long - Dale is about 6'2" and his driver shaft measures out at approximately 1 1/2 inches shorter than mine! What impact can a too-long driver have on the average golfer? According to Dale, and to PGA Tour professional Bubba Watson, the length of your driver can affect your distance off of the tee. Where you might think that the longer the shaft the more distance off of the tee, the opposite is true. "Trying a longer shaft is a popular suggestion these days, but most players should, if anything, try a shaft half an inch shorter than what's in their driver. (The average, off-the-rack driver shaft today is 45½ inches)", writes Bubba Watson. "Tiger Woods at his longest used a relatively short 43½-inch driver, with a steel shaft to boot. You'll find it easier to hit the sweet spot with a shorter shaft, and you can go after tee shots without losing much control." What else can you do to a driver in order to get more distance? Golf instructors believe that a higher lofted driver will increase your launch angle and provide you with more carry and roll. Where these two factors (shaft length and loft) should help improve distance with your driver, it is also important to have a teaching professional look at your golf swing as the problems may not lie with your driver but with your angle of attack. According to PGA Pro Mark Crossfield, "the way you deliver the club to the ball also has a massive effect on launch and spin." Is it your driver or is it you? 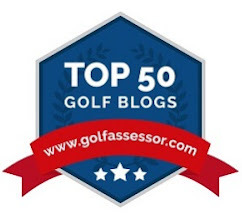 Let us know your thoughts in the comments section of this golf blog and on Twitter @Golf4Beginners.